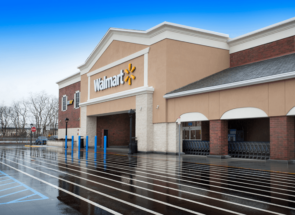 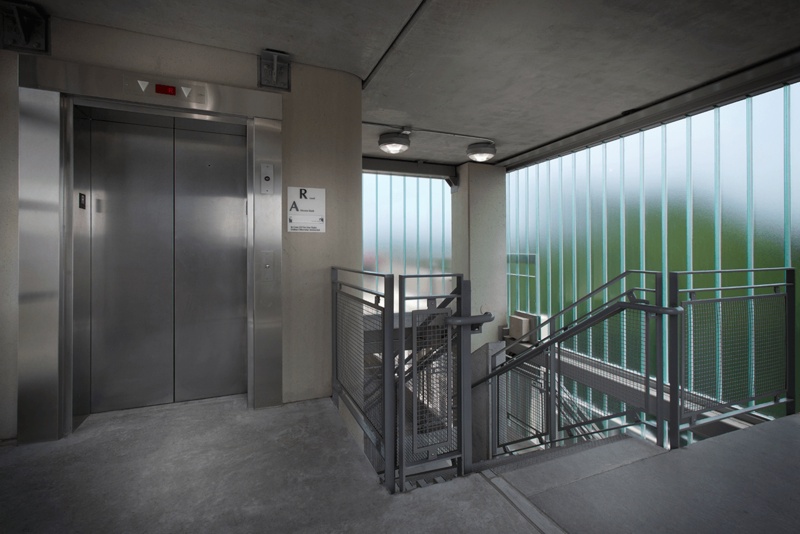 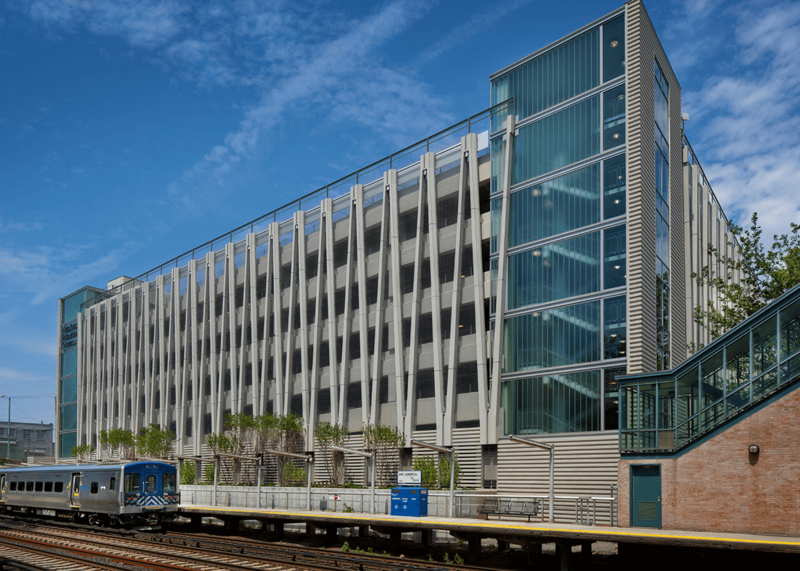 Just a short walk from the Garden gate and the Botanical Garden Metro-North Station, This project included new construction of a 303,000 SF parking structure, seven stories high with an 825-parking space capacity. 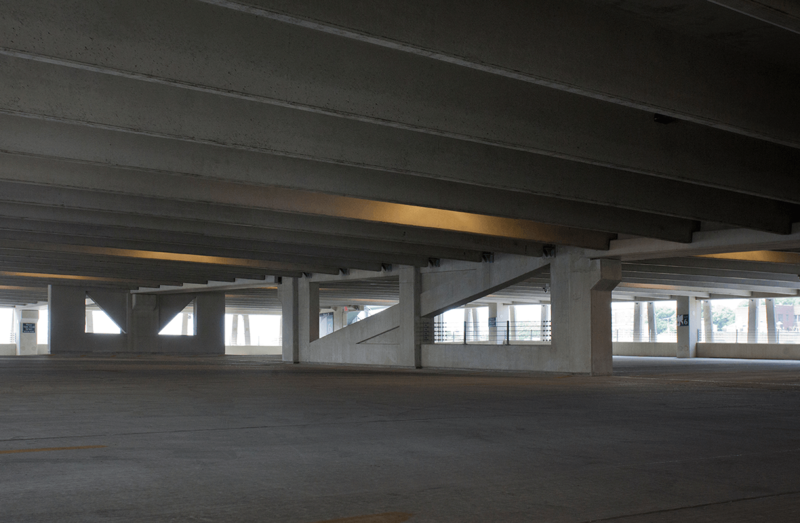 In order to meet estimated future needs and preserve acres of historic landscape within the Garden, the parking garage at the Peter Jay Sharp Building serves the public as well as Garden visitors. 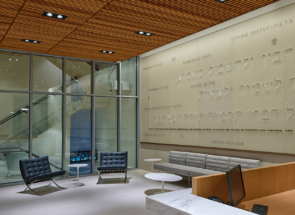 Ennead Architects designed an architecturally stunning facade that creates a vertical garden on each of the four sides of the parking structure. 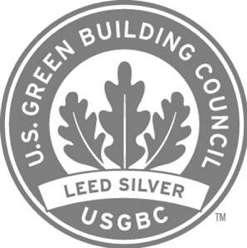 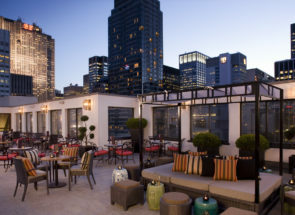 The building is registered with the USGBC to attain LEED silver certification.